Categories: Benchtops & Splashbacks, Cabinetry, and Kitchen Repairs. 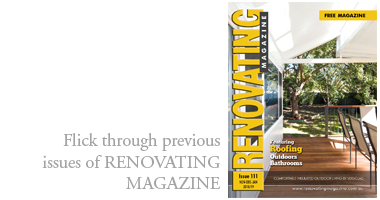 Suppliers: Custom Flat Pack Sydney. All products are made using Laminex board and Blum hardware. 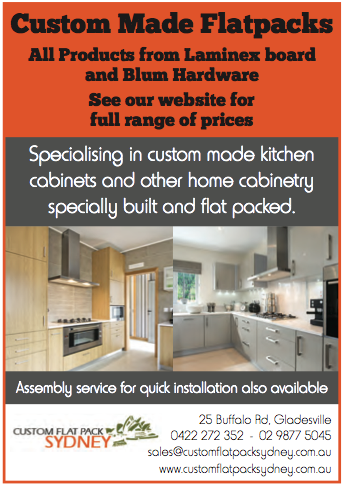 Specialising in custom-made kitchen cabinets and other home cabinetry; specially built; and flat-packed. Assembly-service for quick installation also available.